Designed to twist into our needle base/caps. These stainless steel, blunt ended needles are perfect for all your Jagua ink tattoo gel application needs. Comes in a pack of 10 pieces. 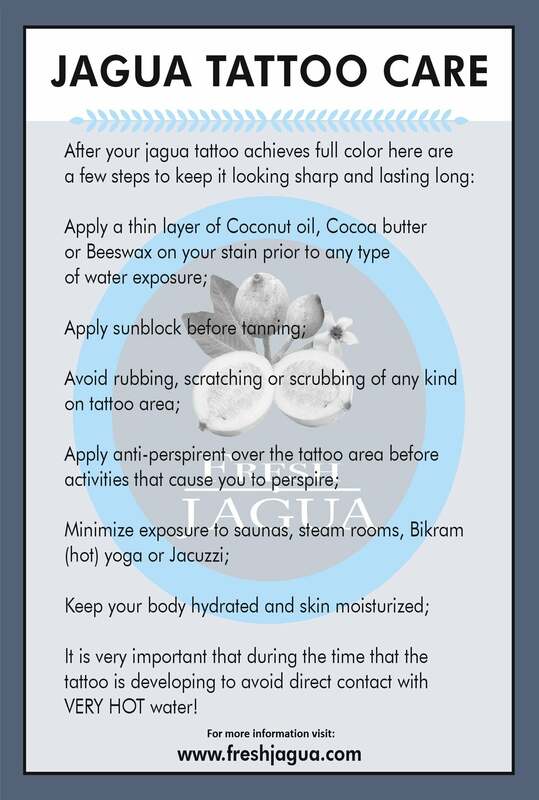 Perfect for occasional business and temporary jagua/Henna tattoos enthusiasts. gels and body arts. They have been specially designed so that they can fit perfectly well into the base caps. The 10 X 19 Gauge Applicator Needles can be used with all types of fluids and liquids and they also allow for great control whenever you need to make fine-to-thick lines, with the ultimate result being quality body arts. It is also important to note that the needles are easy to swap and you can change from one tip to another in just a matter of seconds. In as much as there are different kinds of applicator needles in the market, not all of them will give you the freedom and versatility possessed by 10 X 19 Gauge Applicator Needles. To begin with, they are made of stainless steel. Due to this, they mess free and easy to clean. They also release the liquid in a gently and slow motion, thus giving you the pleasure to work even on intricate body designs without messing up at all. Finally, the come is a wide range of sizes, guaranteed to meet all your henna and jagua ink tattoo gel application needs.